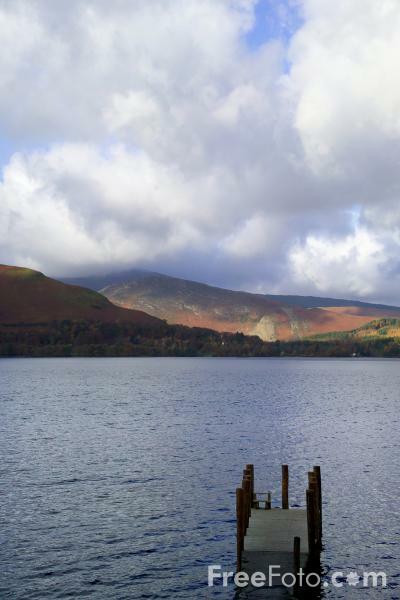 Picture of a Ferry Landing, Derwent Water, Keswick, The Lake District, England. These views where taken during Autumn. VIEW: More images from the category Derwent Water, Keswick, The Lake District or around the same time .